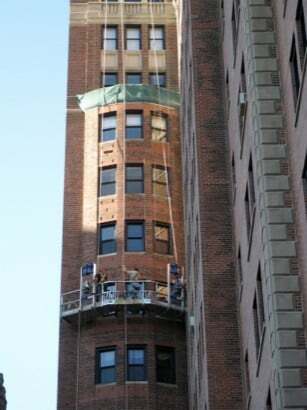 AAA-1 Masonry & Tuckpointing was called out to perform a critical facade inspection of a 16-story century-old building in the Lakeview neighborhood of Chicago. 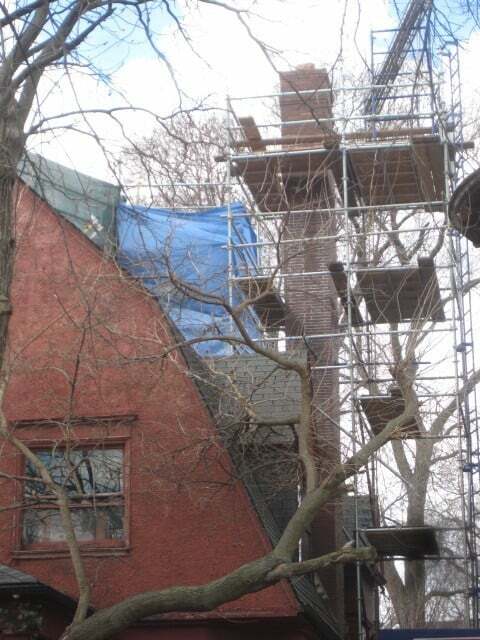 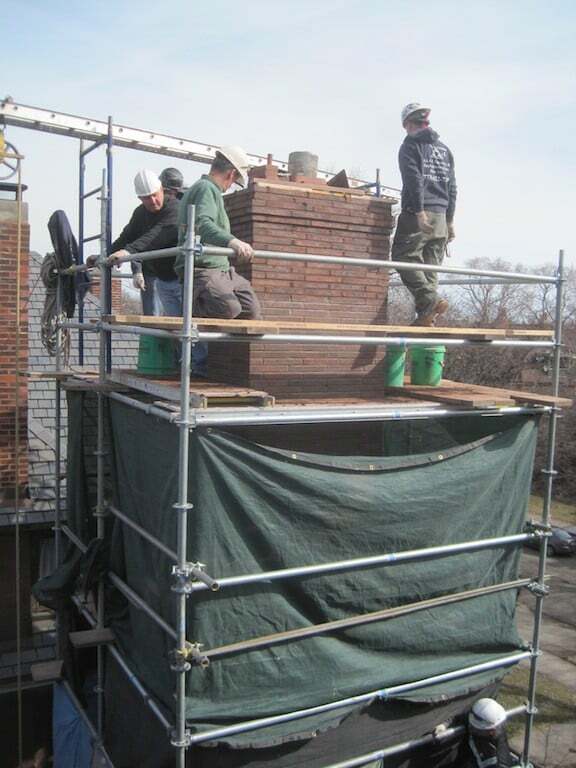 Working in conjunction with an architectural/engineering firm, AAA-1 Masonry & Tuckpointing's licensed masons identified and corrected the defects in the facade while riding swingstage scaffolding custom built to accommodate the unique features of the building. 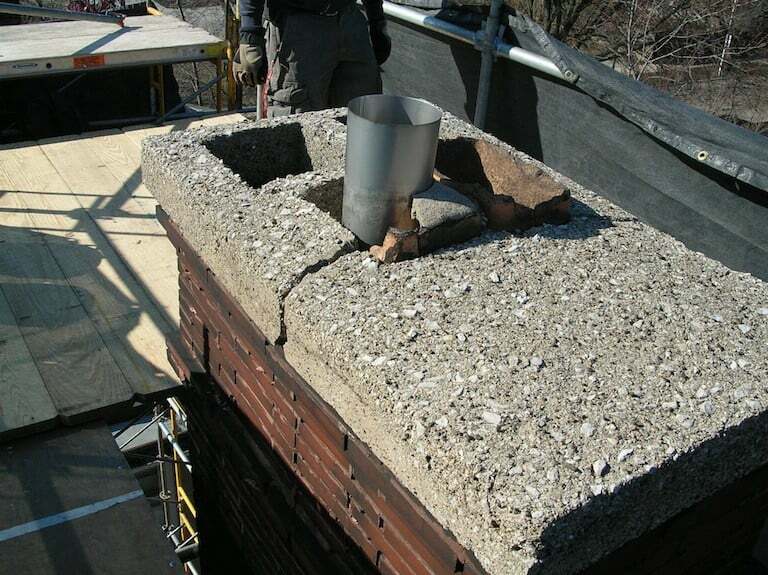 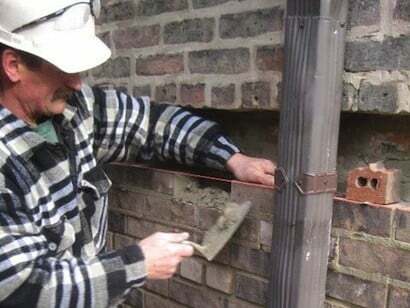 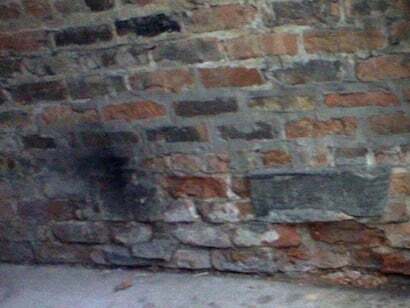 Annually, AAA-1 Masonry & Tuckpointing executes capital improvement projects and defect studies (for long-range budget planning) for dozens of condominium associations in the Chicagoland area and the suburbs. 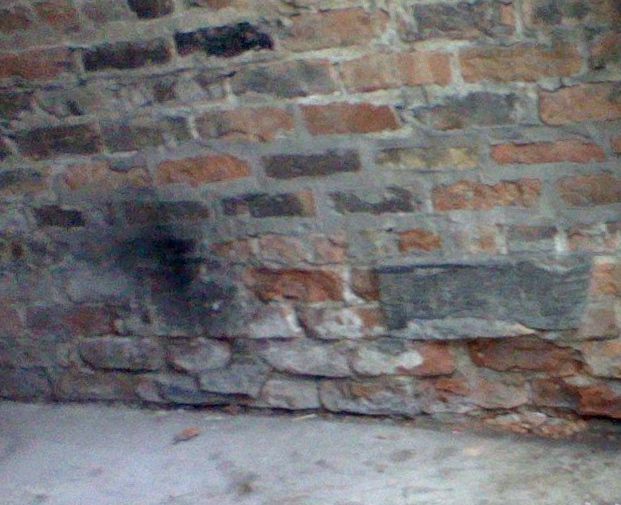 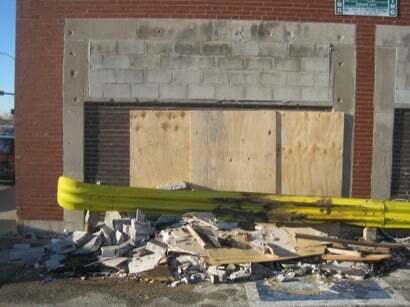 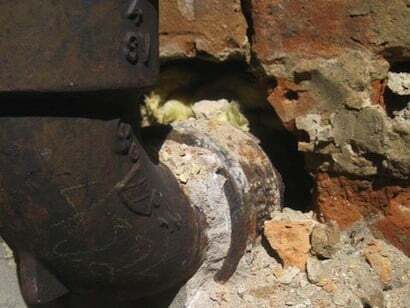 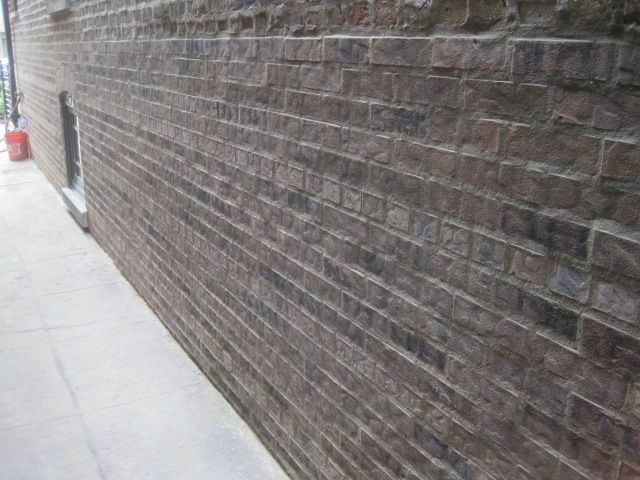 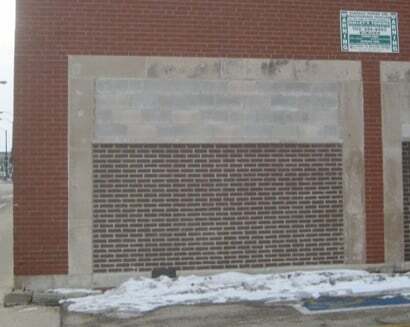 For an understanding of the inspection program required for your building, review the City of Chicago's Exterior Wall Maintenance Guidelines (PDF). 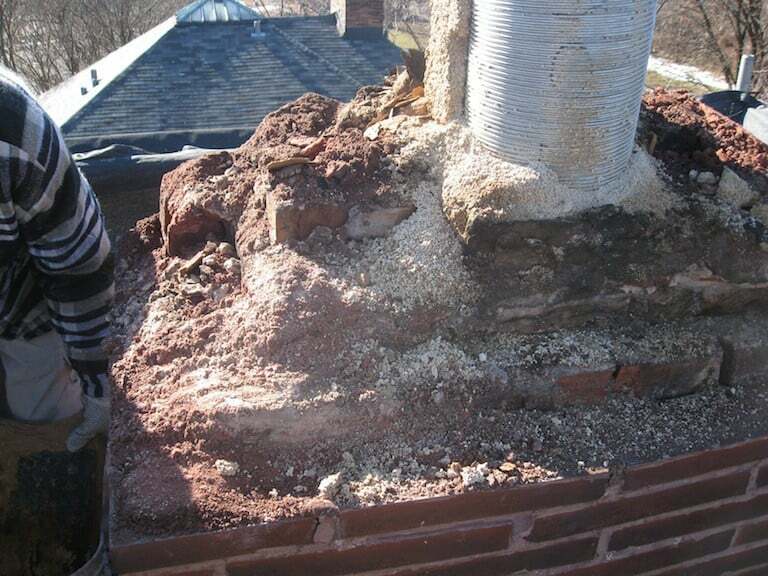 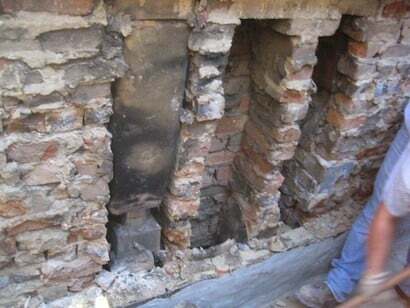 This residential chimney's bricks were severely deteriorated, causing a water leak and mold growth in the homeowner's attic. 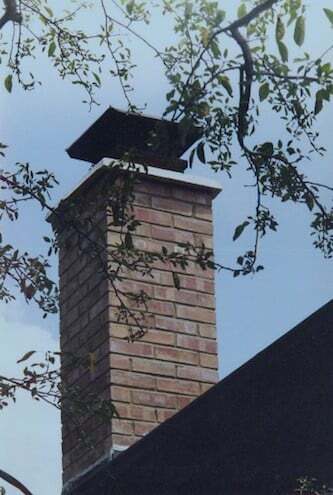 (Notice the face of the brick peeling away from the top left side of the chimney.) 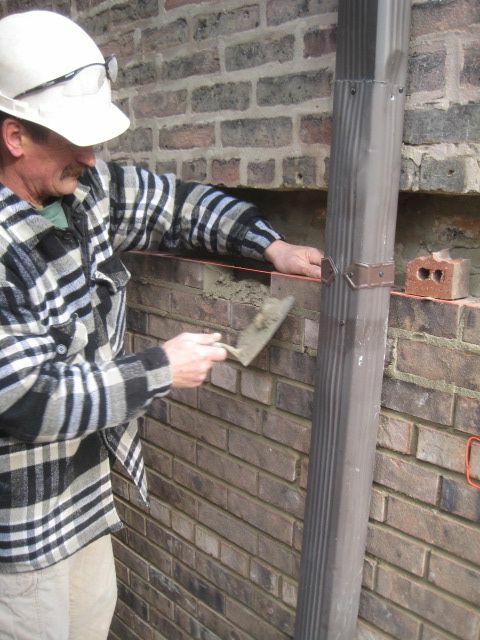 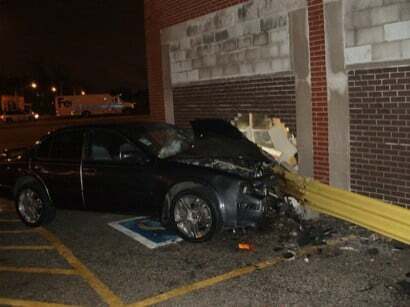 In addition, the TV antenna—no longer in use—created additional torque to the brick structure during windy days. 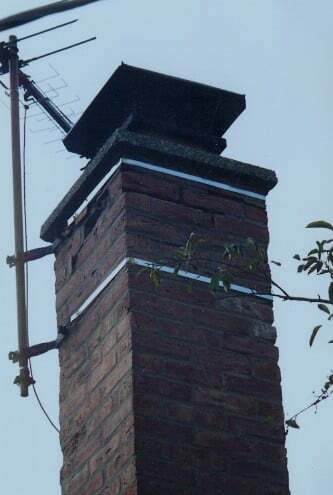 We dismantled and rebuilt the chimney, and in the process found cracks in the top 4 feet of clay flue tile. We determined this to be the primary contributor to the degradation of the chimney. 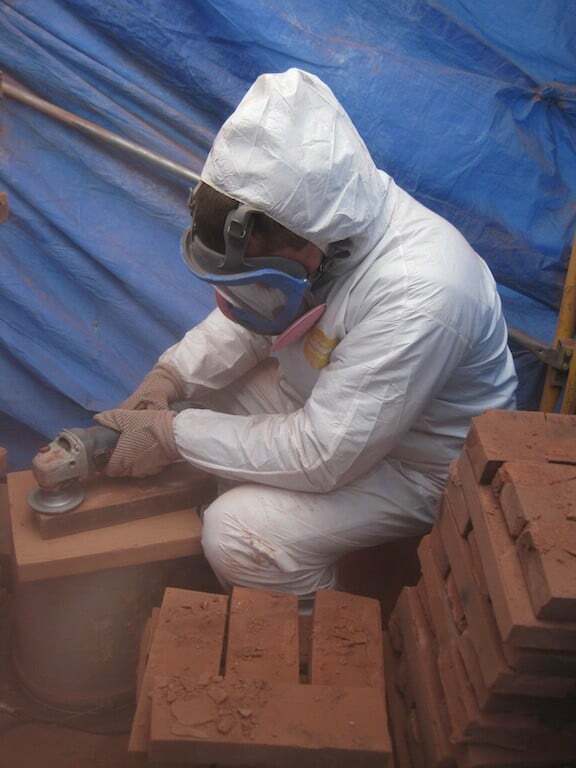 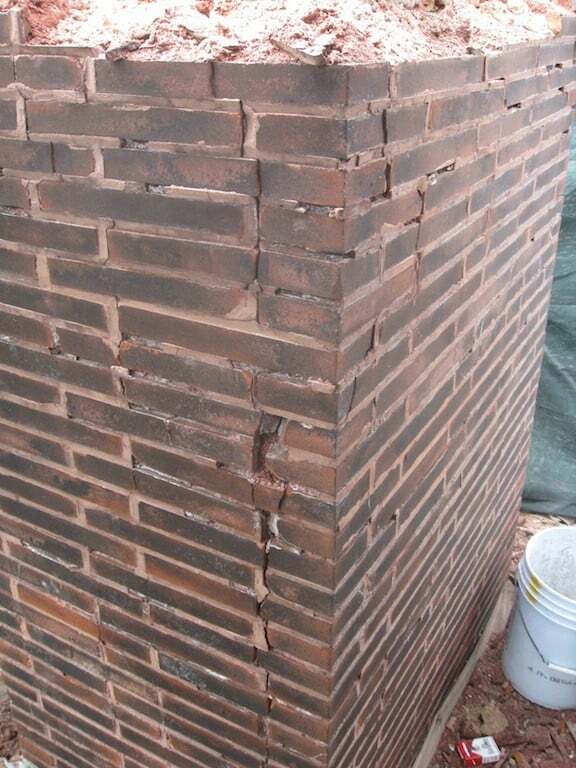 We rebuilt the chimney using new bricks and clay flue tiles. 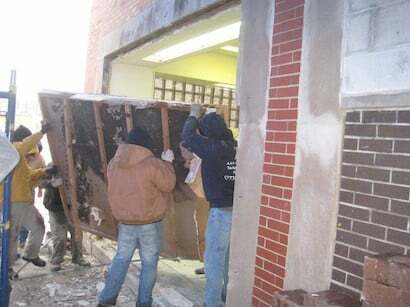 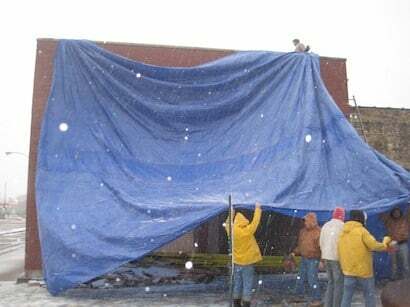 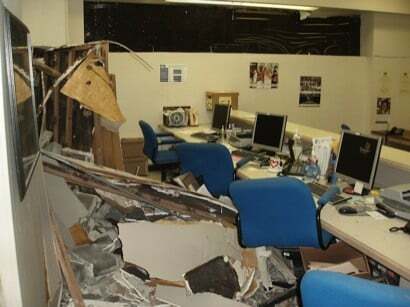 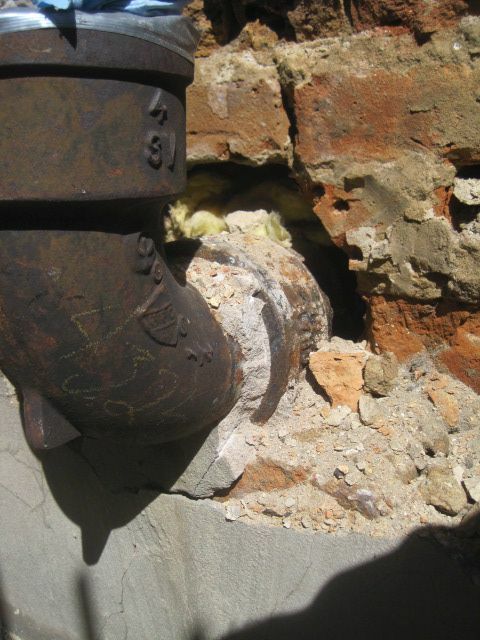 The work was warrantied for two years against defects in labor and materials and the leaks have stopped.